Oliver Levesley is a surveyor working for Victor Harris Commercial. Oliver Levesley joined the Victor Harris Commercial team at the end of 2017 as a commercial surveyor. He has a BSc (Hons) degree in Real Estate from Portsmouth University and is currently studying for his APC. With several years in the office agency industry, Oliver has been responsible for the transacting of 85,000 sq. ft. of B1 Office Space. 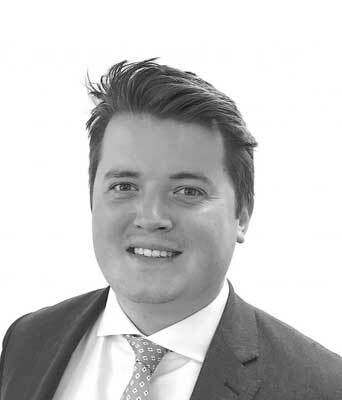 Prior to working in the office market at Victor Harris Commercial, Oliver worked in retail commercial agency and investment, work included national shopping centres focusing on Bristol, Brighton and Oxford. Here he built experience in both Landlord and Tenant representation and is now focussed on the Tenant. Contact Oliver Levesley, surveyor of Victor Harris Commercial if you require a professional hard working agent with vast property experience.